Light electric vehicles aren't a topic we discuss much here at InsideEVs, but a recent report from IDTechEx says perhaps we should. What's a light electric vehicle, you ask? IDTechEx classifies one as a "land vehicle propelled by an electric motor that uses an energy storage device such as a battery or fuel cell, has two or three wheels, and typically weighs less than 100kg. 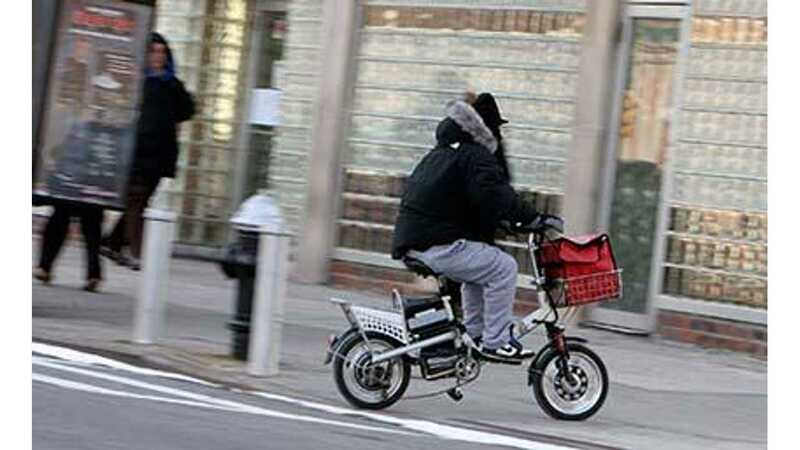 Most LEVs are and will remain ebikes." Okay, then, maybe it's not a category we'll cover often, but it's such a booming group in terms of sales that we'll touch upon it briefly here. "The LEV industry is growing fast, with greatest strength in China today, but also clearly emerging fast in the rest of the world. Up until the last couple of years, ebike sales were concentrated in China, Japan, and the EU. 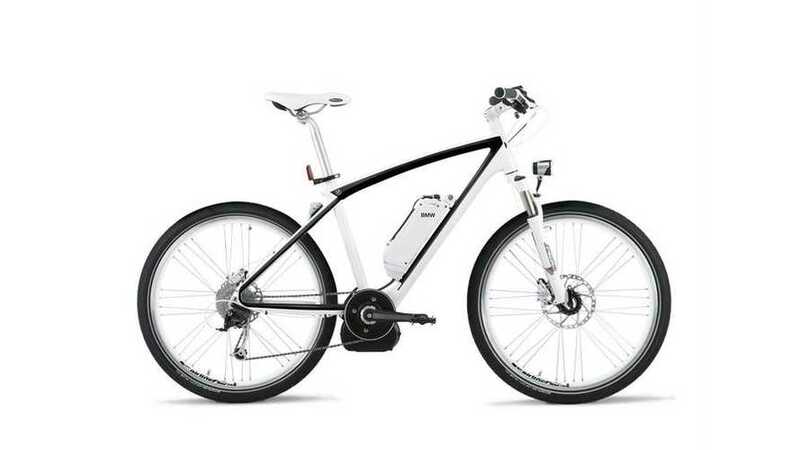 In the last few years, nearly every nation has bought ebikes from China, and in some cases, the volumes are now significant. Sales will reach 130 million yearly before 2025, making it one of the world's largest industries." IDTechEx further says that at least 70 companies produced light electric vehicles today and expects that figure to grow significantly by 2023. Oftentimes though certain categories of electric transportation are widely overlooked. Electric motorcycles are one example, so too are these light electric vehicles. In the end though, all forms of electric transportation build out economies of scale and, in many cases, lead to an expansion of the global charging infrastructure. Therefore, growth in all segments, even the not-so-well-known ones, are equally important. At least that's how we see it.